Safety is always something to be concerned about while riding your side x side. You always want to be buckled up. 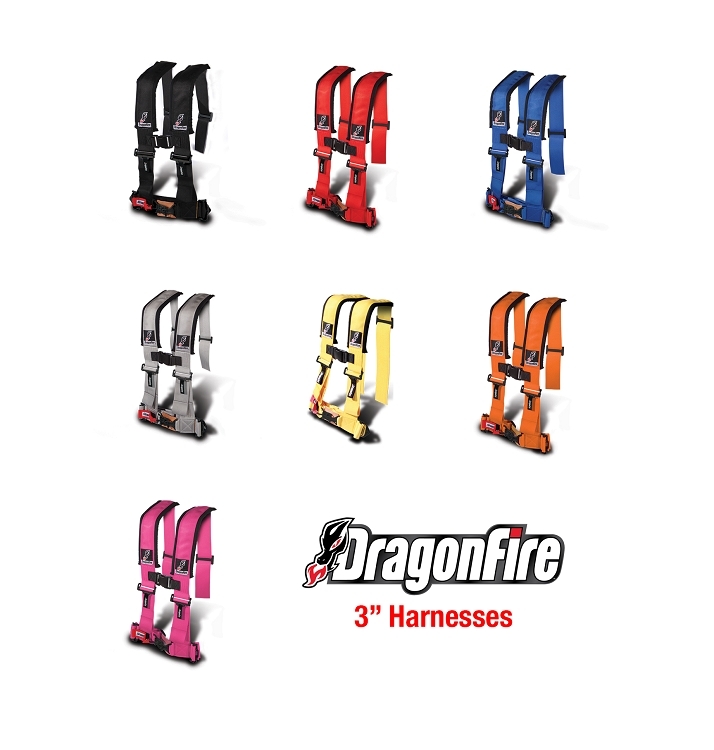 Get our DragonFire H-Style Harnesses for your machine today. These utilize stock or modified seat configurations. 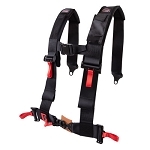 These will keep you secure and keep you in the machine when you get in a sticky situation. They feature a memory foam for added comfort, and they are fully adjustable to fit all size of riders. 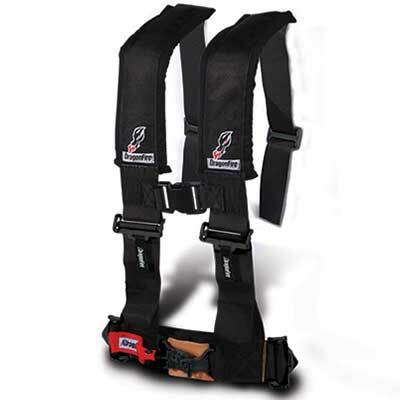 Upgrade your UTV with some Dragonfire Racing Harnesses today! - NOTE: all Can-Am Commander/Maverick Models & 2015+ Polaris UTV Models require a Harness OverRide Sensor Plug. Q: What is the standard color and price?